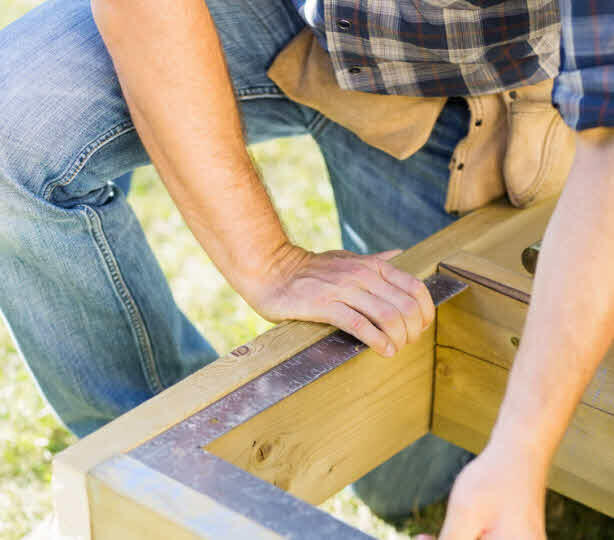 ​​Longsight Nursery & Garden Buildings supply many products including garden offices, bespoke sheds, Shaws sheds, summerhouses, camping pods, camping barrels, BBQ huts, SIPS insulated buildings, grill cabins plus on request, customised designs. For more information and to discuss your requirements further, please do not hesitate to contact Danny, Lindsay or Josh on 01254 247075 or email them at info@longsightnursery.co.uk. They will be more than happy to discuss your design ideas. If you are after a quality but bespoke option for your garden building then please feel free to bring in your design for us to produce. 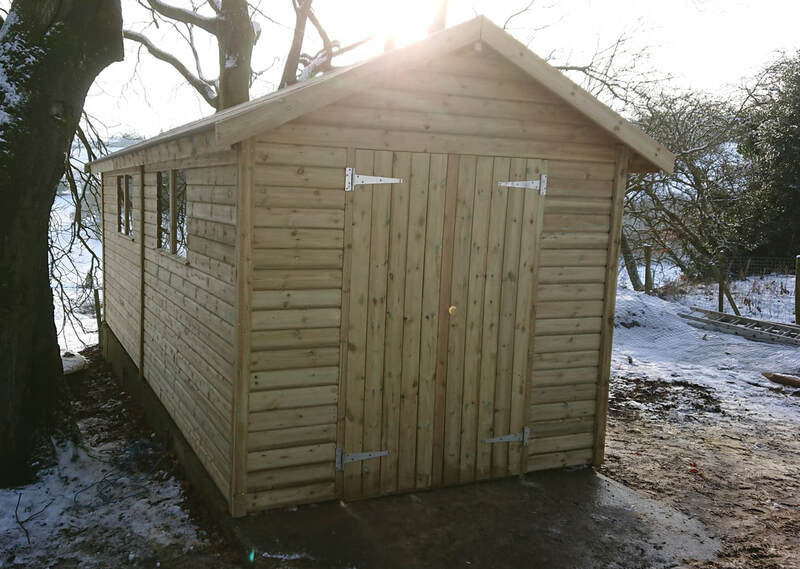 We can make standard sheds, animal houses, children's playhouses, summerhouses, log stores and much more. Featured previously at the Chelsea Flower Show, these unique and quirky garden buildings, allow you to be part of your own exciting fairytale. Not only do they have stunning architectural features, but they are an outdoor garden room that allows you to cook delicious foods to feed family and friends in a restaurant style setting. Visualise cooking sizzling, juicy steaks, with a host of scrumptious vegetables and maybe finish off with a glass of wine. Take time then to relax around the smouldering fire of the BBQ grill, sitting amongst the softly furnished cushions, reindeer hides and sparkling fairy lights creating the perfect atmosphere for entertaining. Interested? Then visit the Nursery and experience for yourself. Or telephone Lindsay or Danny on 01254 247075 for more information. 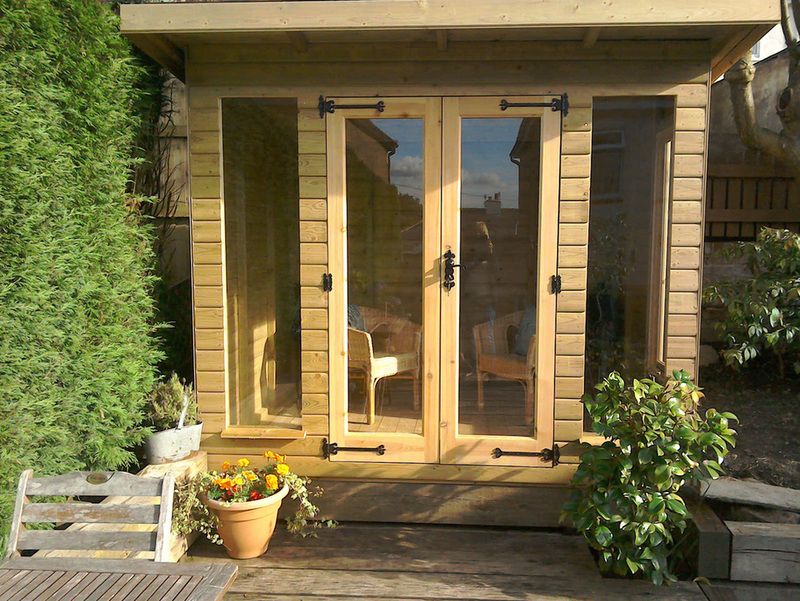 The range of seated arbours are all manufactured from kiln dried joinery grade Scandinavian redwood and are pressure treated to protect against rot and insect attack for a minimum of 15 years. 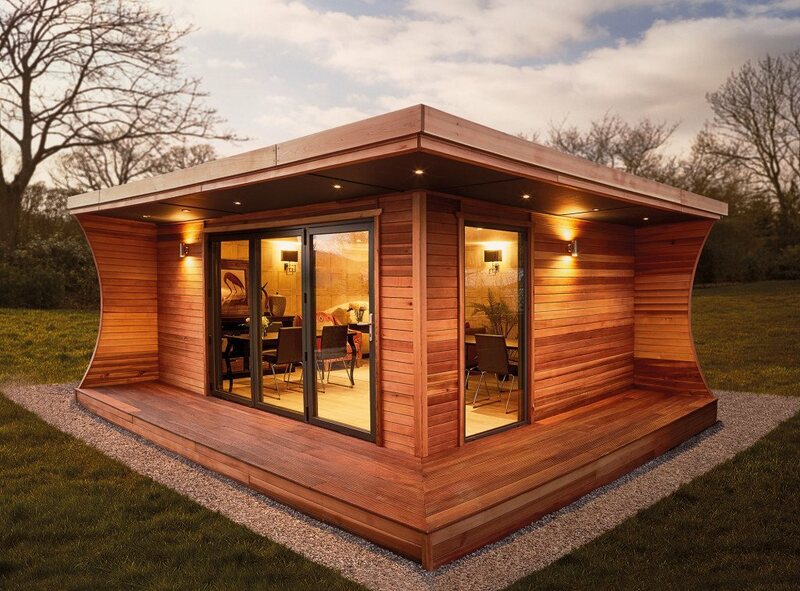 Hutton use timber from well managed forests and all our arbours are FSC® certified. The seat sections of the arbours are 35mm thick to ensure comfort and support with 70mm posts used on the end sections of the arbours. 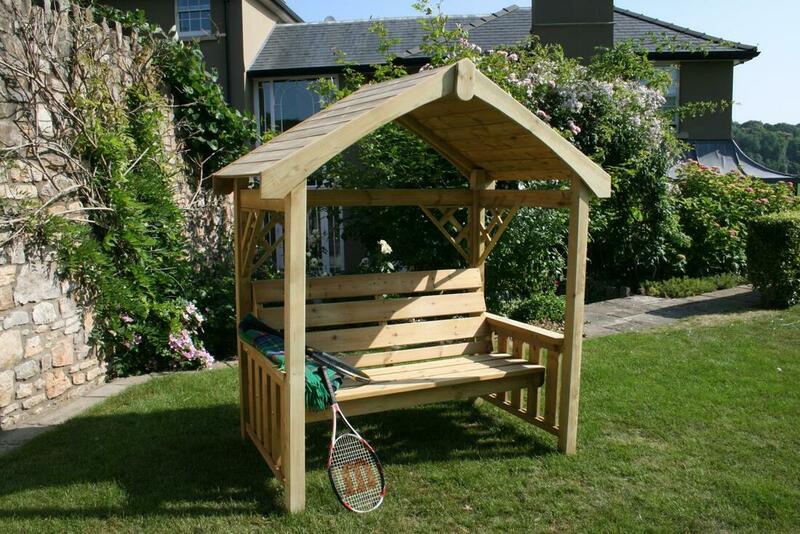 The Avon Corner Arbour has seating for 4, the Northwood, Westbury, Buxton and the New Herefordshire Arbours have seating for 2. They are the perfect items for enjoying long summer days in your garden. The 5 arbours - the Avon Corner Arbour, Northwood Arbour, Westbury Arbour, Buxton Arbour and Herefordshire Arbour are designed to sit directly on the ground without the need to fix the posts in the ground. We are also a stockist of Glenweave Log Baskets. As Kiln Dried Log suppliers we know only too well how important it is to have a robust log basket next to your fire to keep all your logs in. Not only are the Glenweave log baskets pleasing on the eye, they are the perfect solution for storing your logs. Having a log stove fitted isn't always a cheap option and there are some very sophisticated and contemporary looking models out there. Placing a Glenweave quality log basket near your fire will nicely complement your stove and add to the overall look. They are made from quality woods and are woven to a high spec to make them very strong and long lasting. Please feel free to come along and have a look and feel at their quality and see our competitive prices. KILN DRIED LOGS UK - is our own company which runs together with Longsight Nursery & Landscapes Ltd. You can purchase your logs on the Kiln Dried Logs UK website www.kilndriedlogsuk.com and have them delivered FREE OF CHARGE to your door if within 5 miles from our location. We still deliver logs outside this area and we will be happy to supply a delivery quote. You can get a more accurate delivery charge from the Kiln Dried Logs website. If you require further information on our logs please feel free to give us a ring on 01254 247075. You will always receive a friendly voice at the end of the phone line. Whatever your question is, please feel free to ring us and discuss. 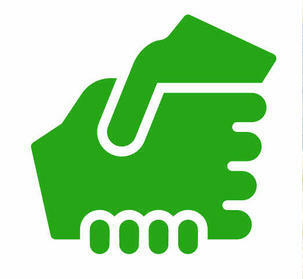 We will always do our best to help. We will always try to ensure we give good clear honest advice about our products. If we don't know we will try and pass you on to someone who does.